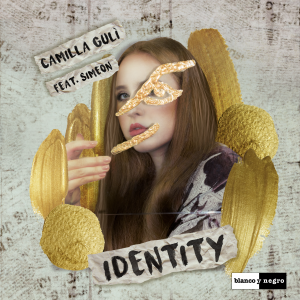 Camilla Gulì releases her brand new single called “Identity”. 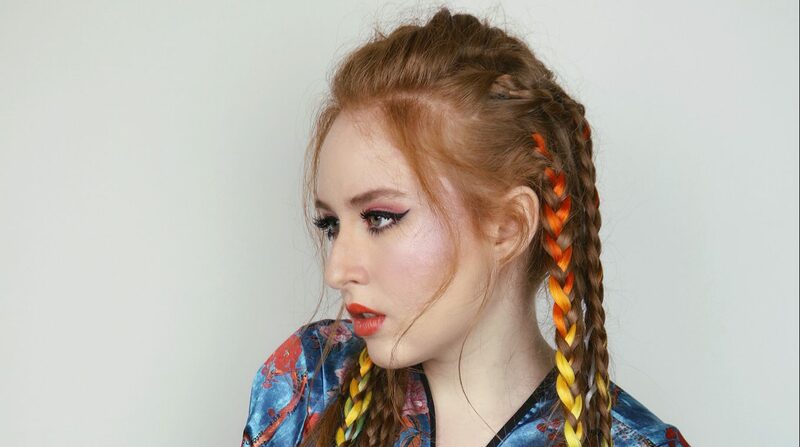 A trap infused beat in collaboration with the singer Simeon. “Identity” is out now and available on digital stores.